or call them at (978) 290-4610 ext. 1 for more information and to sign up! 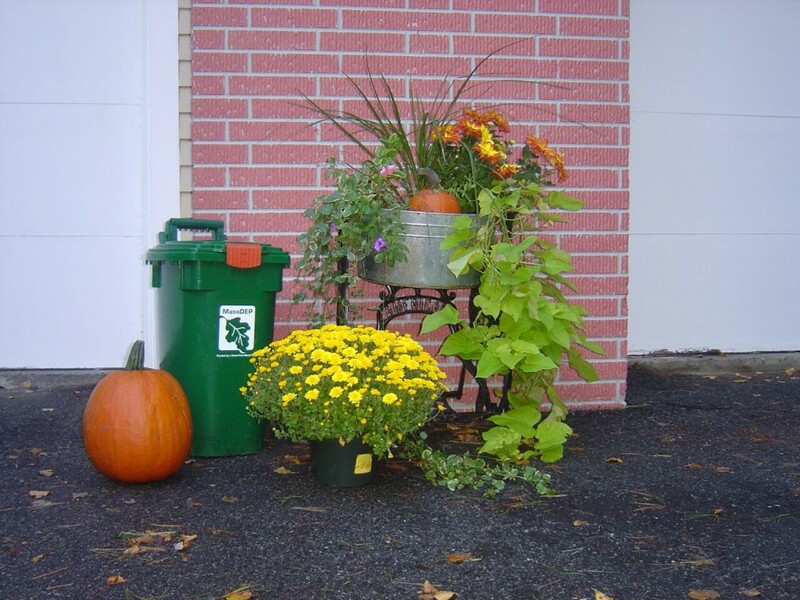 Join the 600 Salem residents who participate in the curbside composting for just $9.99 a month. About 21% of your trash is comprised of compostable material. Instead of burying or burning food scraps, we can turn them into compost and complete the cycle of renewal. Please watch the video below for the why, what and how of composting with Black Earth Compost. Salem’s curbside pick up is either Monday or Thursday depending on your neighborhood (except Thanksgiving Day). You are not required to use compostable liners. You can use paper bags or newspaper. 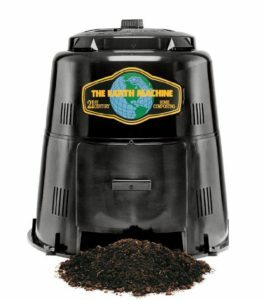 Thanks for your interest in composting! Healthy plants grown in healthy soil do a better job of sucking CO2 out the the air we breath. Great job! In 2015 alone, Salem diverted about 495 tons of organic waste from landfill or the incinerator. Between 2014 when the program first started and 2017, Salem has diverted about 840 tons of organic waste from landfill or the incinerator. In just four years, 840 tons of waste were not buried or burnt, but turned into a useful product. Instead of generating more carbon, we generated nutrient rich compost. Participants were able to take home six free gallons of rich compost at the end of a year’s participation to use in their own gardens.